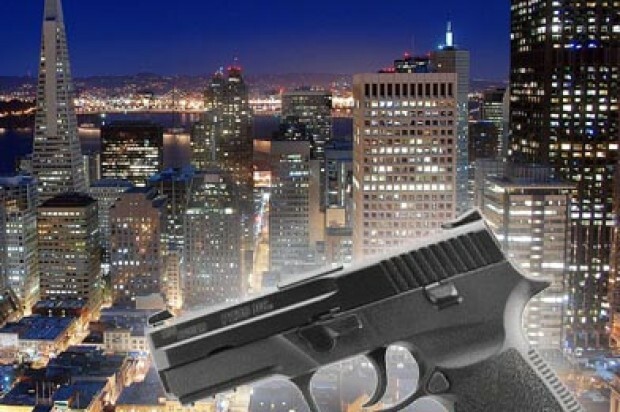 A man was shot in the arm while sitting in his car in San Francisco’s Portola neighborhood on Wednesday afternoon, police said today. The shooting was reported around 1:05 p.m. near San Bruno and Silver avenues. The 27-year-old victim was in his car when another vehicle drove up next to it. A suspect got out of the car, walked to the passenger side of the victim’s vehicle and opened fire, according to police. The victim was hit in the arm and was treated at San Francisco General Hospital for injuries that are not considered life-threatening. The shooter, a man believed to be in his 30s, then returned to his vehicle, driven by a female, and sped off, police said. No arrests had been made in the case as of this morning. 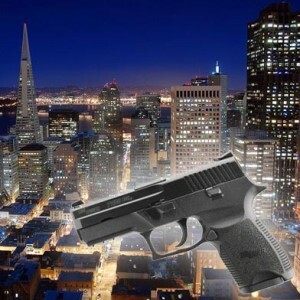 Anyone with information about the shooting is asked to call the Police Department’s anonymous tip line at (415) 575-4444 or send a tip by text message to TIP411 with “SFPD” in the message.